Home / Podcasts / Themes / Why did the Civil War break out in 1642? 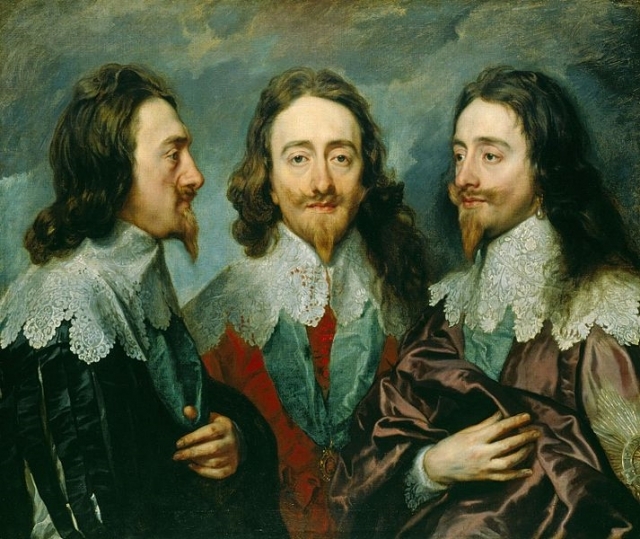 In this podcast Dr Andrew Hopper of the University of Leicester discusses some of the reasons why the Civil War broke out in 1642. 1. Introduction. Different historical perspectives. 3. The Three Kingdoms Approach. 4. Irish rebellion and the anti-Catholic Long Parliament. 6. The significance of ordinary men and women. 7. Conclusion. A collapse of trust in Charles.